How Can I Attract More Opportunities To My Blog? Home Business Growth How Can I Attract More Opportunities To My Blog? 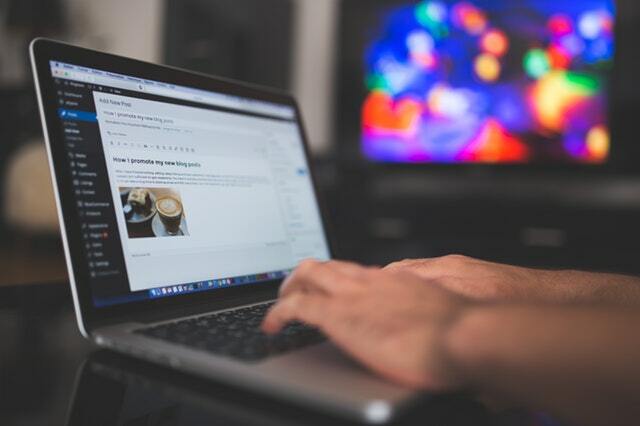 If you have been blogging for a while and things are going well, it might have crossed your mind that you could earn some money with your hobby. Bloggers across the world have done very well, some earning a little pocket money each month but others have been able to quit their day job and turn it into a full time career. One of the ways bloggers earn money is through sponsors, who pay to have links and ads placed on their site- but competition is fierce. The internet is saturated with blogs and so yours needs to stand out. Here are some of the things sponsors will be looking for when searching for blogs for paid opportunities. As humans we are visual creatures. A blog that looks nice on the screen is going to be far more appealing than something that looks cluttered and amateur. Blogs are top notch these days, and sponsors will be looking for sites that look clean and professional. You can buy blog templates from Etsy, or speak to a web designer to create you something custom. Either way, unless you know what you’re doing it makes sense to invest in a professional as it could result in you attracting paid work. One of the things sponsors will be looking for when choosing a blog to work with is your domain authority. This is a metric that shows how much influence your blog has online. To make your blog as attractive as possible to sponsors you will need to do what you can to boost this. There are lots of different factors which make up your score and some of them are out of your control, for example the length of time you have had your domain. But one thing you can do is get your website’s link onto other good quality websites. Speak to your network of bloggers and ask if they would be willing to link swap with you. Another option is to guest post, the website owner gets a good quality piece of content and you can leave your link at the end. Check out this awesome guest posting guide to see the best way to go about it. Another thing that’s in your control to boost your domain authority is to get rid of broken links and errors on your site. Use a broken link checker, or speak to a web developer who would be able to correct everything. Finally, any blog should be putting out the best content possible. Write what you are passionate about, and provide the reader with information that’s interesting and valuable. This will attract a readership and gain you interaction on your posts. When sponsors can see that people are reading and interacting with your content it could mean they choose you over another similar blog. Are you looking to attract paid opportunities to your blog? Which ways do you currently monetize?